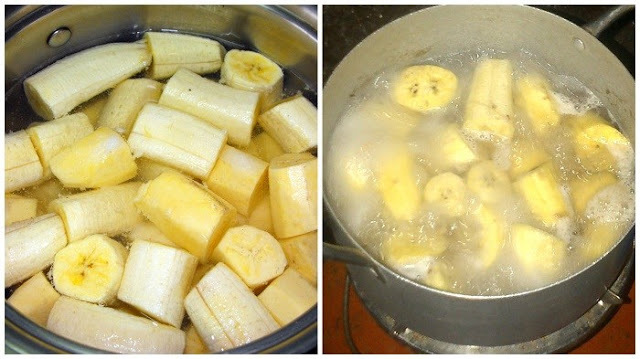 DIY: Banana Every Day Makes Insomnia Away! Insomnia is difficulty falling asleep or staying asleep, even when a person has the chance to do so. 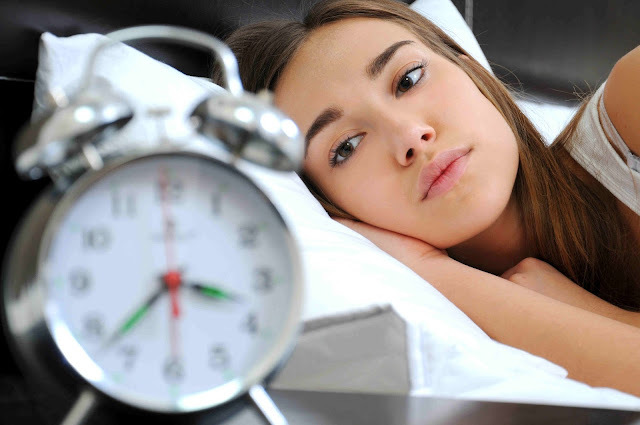 People with insomnia can feel dissatisfied with their sleep and usually experience fatigue, low energy, difficulty in concentration and having poor performance in work or at school. There are a lot of sleeping pills and other medication on the market that can help you to improve your sleeping habit. But we cannot deny the fact, that these medicines have side effects that sometimes can damage some organs of your body. 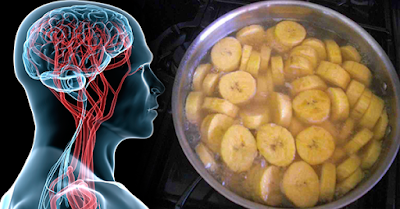 Let me share with you this natural home remedy which can help you to improve your sleeping habit. Wash the banana and cut the ends of it. Put it in the pot with water. Do not remove the peel of the banana. Boil it for 10 minutes and pour the liquid into the mug and drink it. You can add cinnamon powder for flavor. Do it regularly for best results. Hope this simple tips help you to have a good quality sleep. Let me hear from you. Write your comments and suggestions below.